ITB Berlin, Europe’s largest travel trade fair, is an annual fixture in our calendar. We’ve been attending ITB Berlin since 2009. In 2010, we partnered with Traveldudes to host our first ITB Travel Tweet-up party, where travel influencers could gather and meet travel industry representatives in a casual atmosphere. 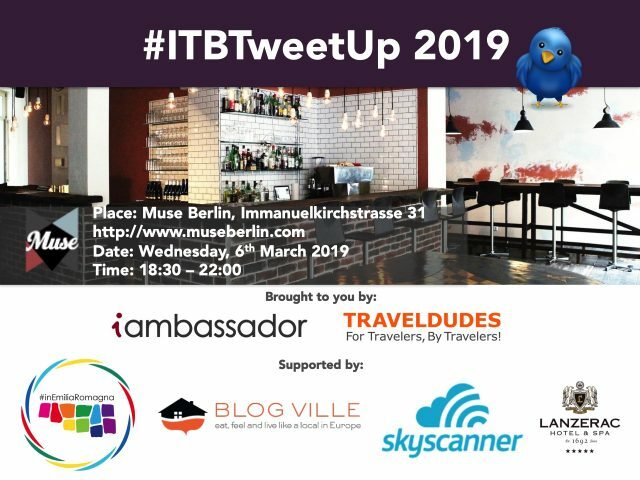 Returning to Muse Berlin for a fourth straight year, the ITB Travel Tweet-up will once again have great networking opportunities, fabulous food and drinks, and exciting prizes to be won! Our sponsors will have the opportunity to say a few words and conduct the prize draws (which is always a highlight of the evening). Entrance is free but registration is required. Please register via the button below and bring your ticket with you. We’ll be serving a selection of finger food throughout the evening, and the first drink is on us! In addition, this year, our guests will have the opportunity to taste wines from South Africa, courtesy of Lanzerac, and wines Emilia-Romagna! 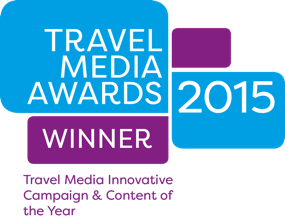 A big THANK YOU goes to our sponsors, Emilia-Romagna Tourism, Blogville Europe, Skyscanner and Lanzerac. The ITB Travel Tweet-up would not be possible without your support! For the first time, we’ll also participate at the Berlin Travel Festival! 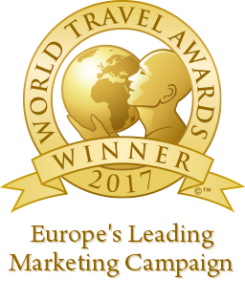 A combination of conference, exhibition, networking event, workshops, entertainment, and master classes, the Berlin Travel Festival is fast becoming an event that attracts the best in travel and digital marketing. Both iambassador and Traveldudes will be present on Friday, 8th March, and we’ll be available for meetings. Our guests can get in for free, provided they register and bring their ITB Berlin trade ticket with them. We hope to see you there!